Small, but mighty, room upgrade. The NGC management team coordinated and completed the 4,000 square-foot interior finish for Superior Medical Imaging. 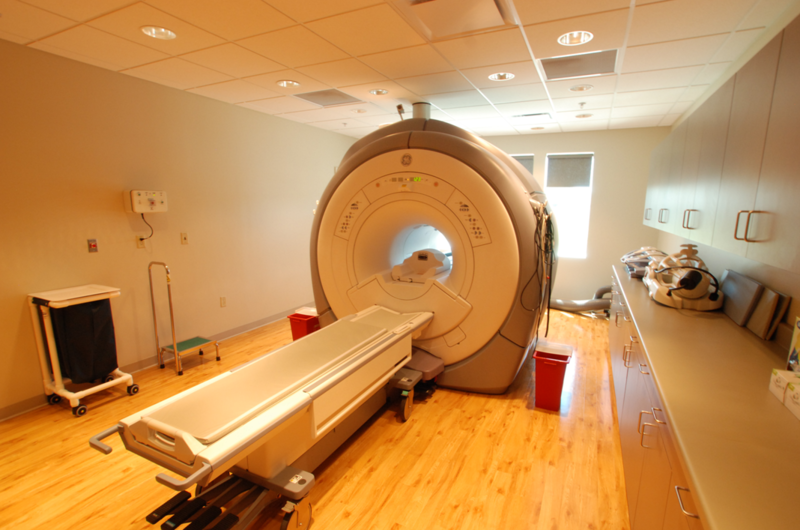 including MRI, CT Scanner, and X-Ray. Magnet installation was coordinated with GE.